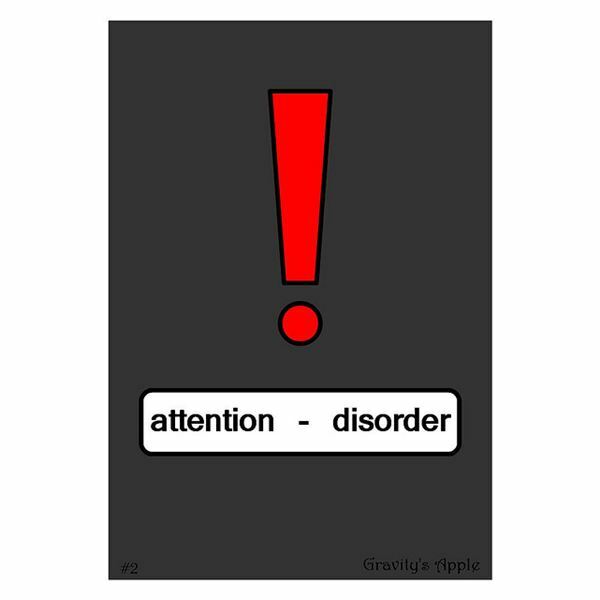 The primary ADHD characteristics in adults is the person’s inability to concentrate. Lack of concentration brought about by ADHD impedes the person’s ability to perform and maintain personal relationships. While many of these characteristics of ADHD in adults are normal human behaviors, people with ADHD experience one or more of these more severely. At times, people suffering from ADHD become very much absorbed in tasks they find stimulating and rewarding, to the extent of remaining oblivious to everything else around them. Although such hyper-focus when channeled into productive activities can benefit the individual, very often it leads to work and relationship problems, with the individual neglecting to perform even the basic duties or chores. People suffering from ADHD usually remain disorganized, unable to sort out the information they need to regulate their life or stick to a routine. Such people find it difficult to set priorities, manage time, or keep track of things to do. People with ADHD very often experience restlessness and hyperactivity that affects the person’s ability to rest, relax, work, and sleep properly, and therefore can cause serious damage to the person’s mental and physical health. The external symptoms of hyperactivity are usually the same in adults and children; in addition adults with ADHD experience inner restlessness. Another major characteristic of adult ADHD is impulsiveness, which entails acting without thinking or reacting without considering the consequences. People suffering from ADHD usually have poor self-control, and cannot inhibit behaviors, comments, and responses. The extent of ADHD induced impulsivity may be minor such as talking before thinking, interrupting conversation, or impatience. Or it can be major, such as abruptly starting or stopping relationships, shoplifting or other antisocial behavior, and excessive involvement in shopping sprees or other pleasurable activities without regards to the consequences. Many adults with ADHD experience difficulty managing their emotions such as anger or frustration. They experience depression, confusion, uncertainty, anxiety, or anger, causing them to over react or react inappropriately to ordinary stresses or frustrations. They remain short-tempered, hypersensitive to criticism, easily provoked or irritated, and experience wild mood swings. They frequently experience a sense of underachievement, and have low self-esteem and a sense of insecurity. United Cerebral Palsy. “Definitions." https://www.ucp.org/ucp_generalsub.cfm/1/9/36. Retrieved 12 November 2010. Helpguide.org. “Adult ADD / ADHD." https://www.helpguide.org/mental/adhd_add_adult_symptoms.htm. Retrieved 12 November 2010.